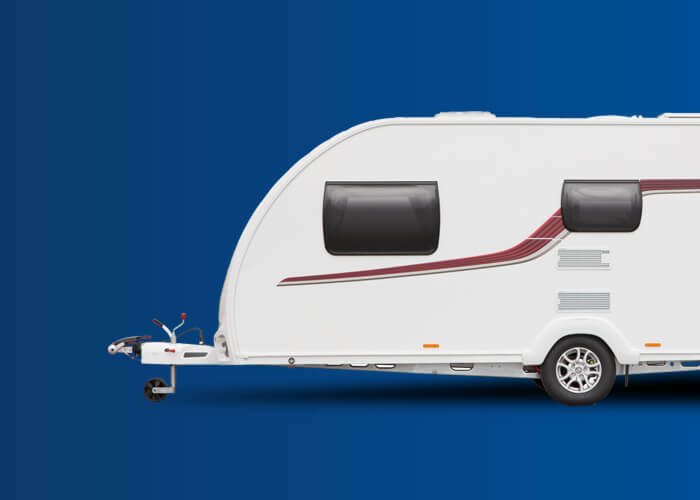 A standard caravan service takes about 3-3.5 hours and covers all fittings, equipment and chassis. We also check the motor mover if fitted. A twin axle caravan service takes about 4 hours in total, we adjust, lubricate and check all the equipment plus check your mover if fitted when doing the chassis. 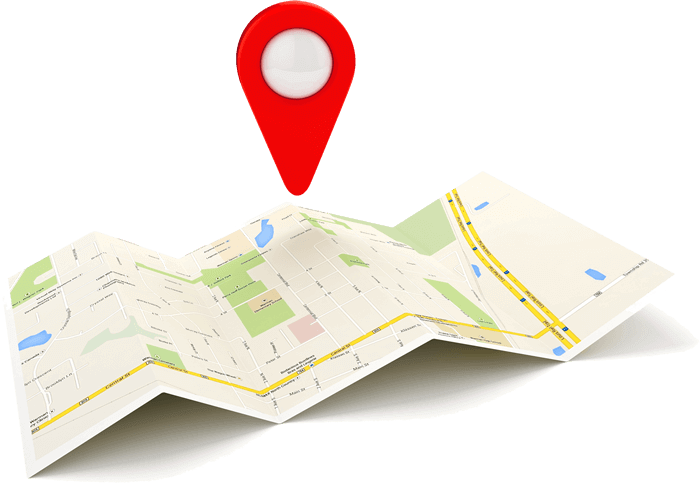 Our habitation check covers all standard fitted equipment in the habitable part of your motorhome plus a full report with moisture readings if applicable. 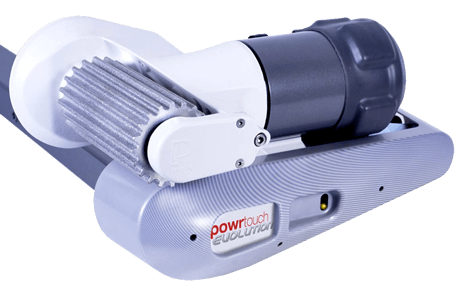 Our expertise and experience ensures the job is completed in the quickest time to the correct standard, whether its gas, electric, 12v, repairs or diagnosis. What do you get for your caravan/motorhome service? We appreciate you drop the caravan in, we service it, you get it back and it looks the same! What have we done? 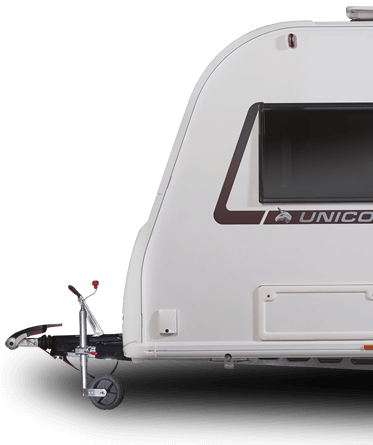 the answer is more than you think...we can always spot a caravan serviced here, by the white grease on the chassis and the easy operation of the basic equipment. Something as simple as silicon spray used on all your rubber seals ie. window rubbers, door rubber, locker and battery box rubbers. This ensures the long life and elminiates the risk of your lockers and windows sticking shut and damaging the rubbers when forced open. Not all service centres do that! We are not a 'man in a van' operation but a professional service centre. 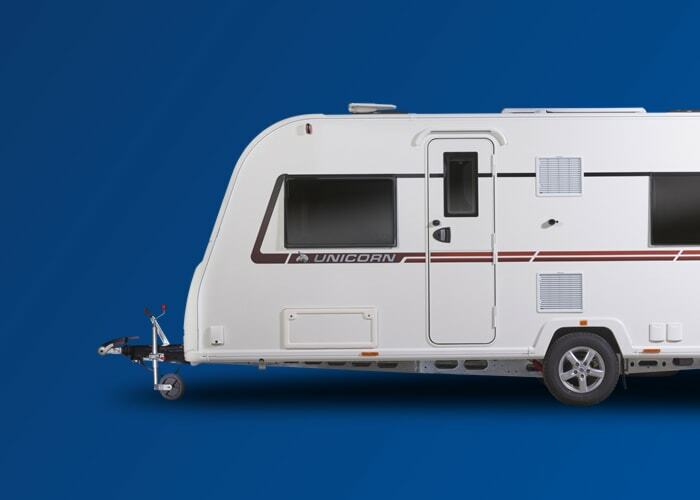 Saving up to 20% on your caravan servicing costs and it guarantees your servicing costs for the next 3 years. 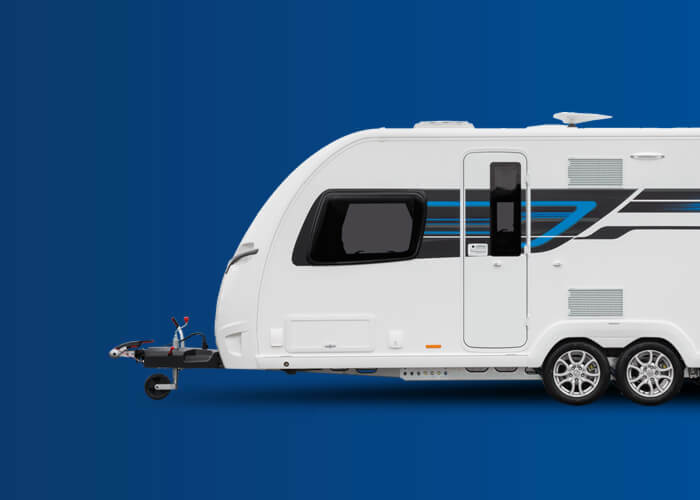 From a minor bump to a major repair, we have the skills and expertise to ensure your caravan is repaired back to its original condition. Contact us below for an estimate, we are approved repairers for all major insurance companies, plus we are specialists in all Bailey repairs. 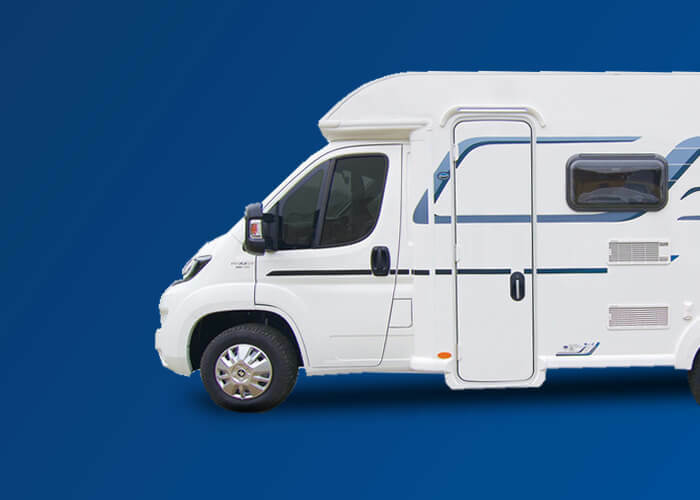 We do all Bailey warranty work whether you bought the caravan from us or not it really doesn't matter. The more important issue is to provide you with a solution to your problem. Our close links with Bailey ensure that from approval of the warranty work to completion of the job everything is completed as seamlessly as possible. 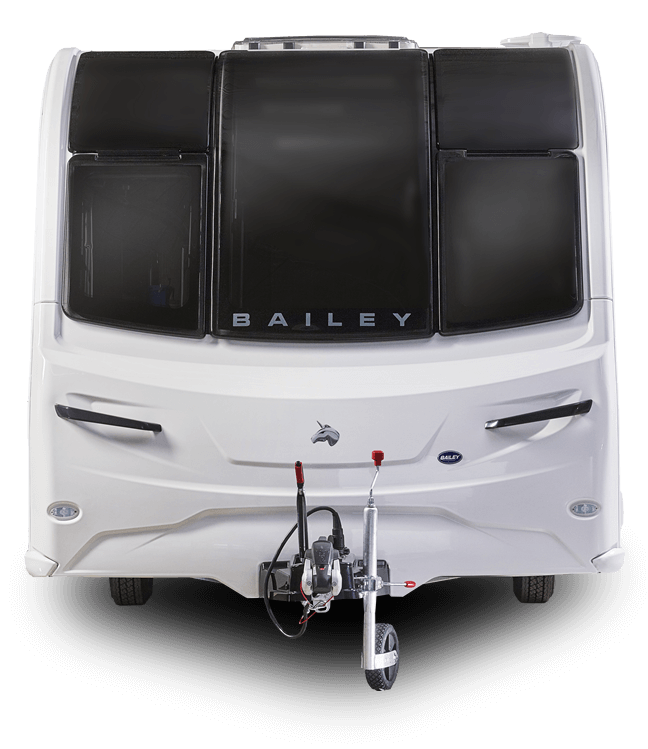 Please be aware all Bailey warranty is a 'return to base' warranty, this means that you have to bring the caravan to us or your local transient warranty dealer, or approved independent repairer who generally don't sell caravans but specialise in repairs only, of which there are many throughout the UK. 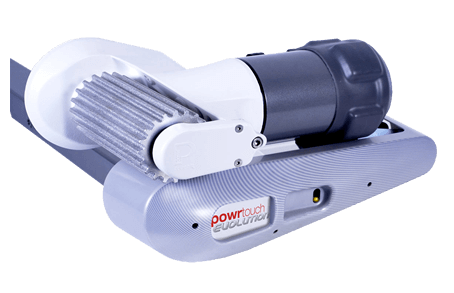 At Lady Bailey we entrust all our motor mover sales to just the leading UK brand; Powrtouch. Built with excellent engineering, all models are extremely reliable and backed by a no quibble 5 year guarantee. 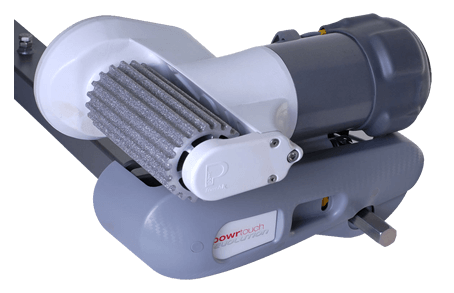 Over time we have compiled a list of videos, instructions and diagrams that we have come in contact with and that our previous customers have used and found helpful. If you know of any more, do let us know! 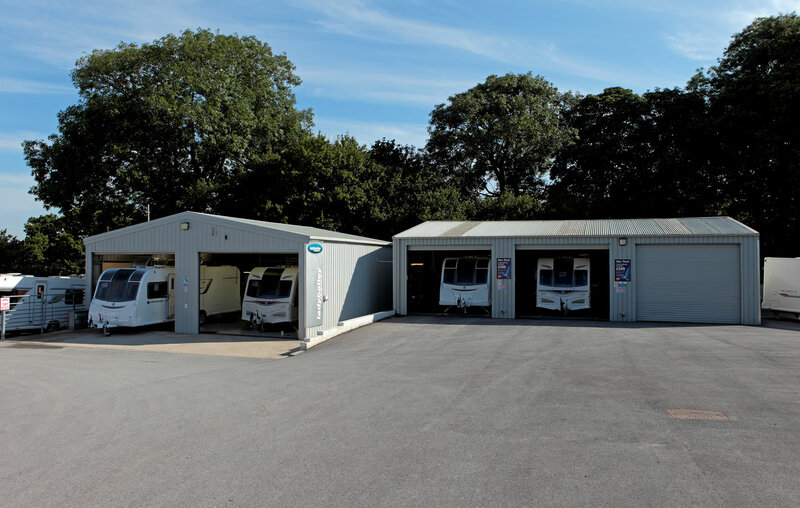 We service and repair 100's of caravans each season, with a trusted reputation built up over 25 years. 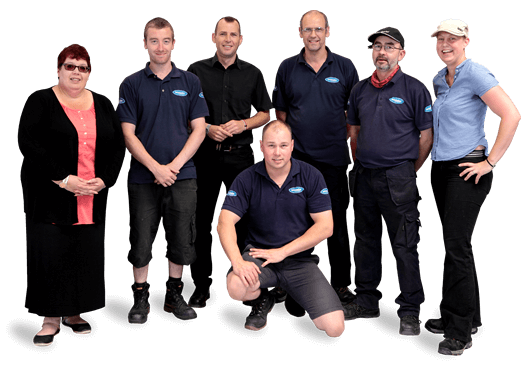 Our service centre prides itself on a job well done and no nasty surprises when it comes to the final invoice. All our work is fully guaranteed.